Excelporting No matter what kind of application you have, no matter what options you include, one day every customer wants to play with data in your application: Just give me an Excel file. If COPY TO doesn't suit you needs and COM automation is something you rather don't want to spend time with, this article will show you an alternative approach. Safe base classes Dealing with object references can be very difficult in Visual FoxPro. This article outlines a base class that provides extensive support for avoiding dangling references and crashes. How FoxPro works internally An attempt to describe how FoxPro probably works internally and why some things are as strange as they are. 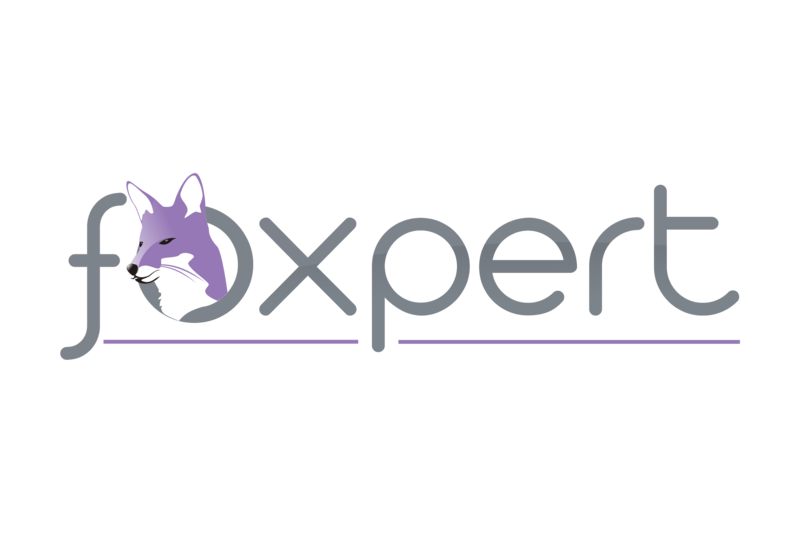 CVS, SubVersion and Visual FoxPro This article explains how you install, configure and use CVS and SubVersion along with Visual FoxPro. Both are open source replacements for version control systems like Visual SourceSafe. The FXP format A deep look at the structure of the FXP format and tokenized code in VFP. With the information from this article, you are able to start writing your own decompiler for unencrypted code.